Who is HomeBridge Financial Services? We are a Top-10 National Mortgage LENDER, Founded 1989. 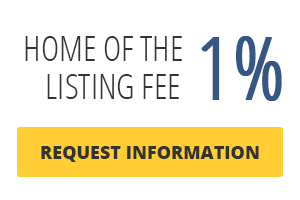 HomeBridge Financial is not a broker, with over 250 Retail branches in 48 states HomeBridge offers direct lending from Fannie Mae, Freddie Mac & Gov’t. Purchase, Refinance, Reverse, CP, FHA, VA, USDA. 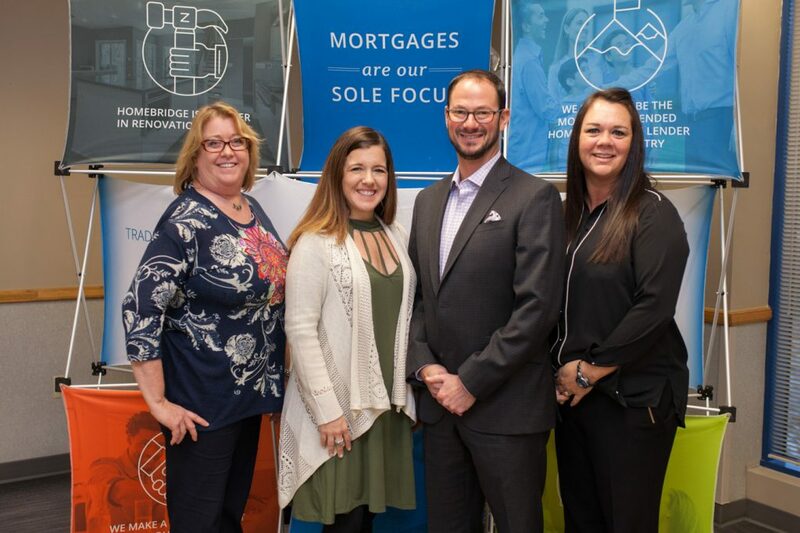 HomeBridge Financial provides portfolio loans for unusual circumstances and has 35 outside lending partners becoming the No. 1 FHA 203(k) lender in U.S.. HomeBridge Services its loans, $22 Billion in Servicing and offers In-House underwriting & processing. 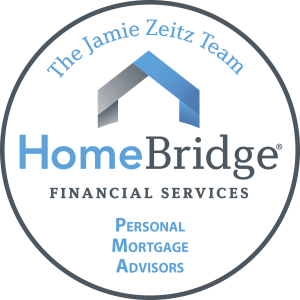 As one of the country’s top-producing mortgage originators, Jamie Zeitz and his dedicated HomeBridge team have built a special place in the mortgage industry by focusing on one thing – creating a WOW experience. Jamie believes helping clients achieve the dream of home ownership should be a life-changing experience and has built a proven, step-by-step process to ensure every client becomes a Raving Fan! From milestone calls and emails to constant communication, The Proven Process has been an integral part of The Jamie Zeitz Team’s continued success. Jamie has also separated himself in the industry as one the nation’s top Renovation Finance Specialists. By focusing on this specific niche of the industry – Renovation Mortgage Loans – he has become an expert on FHA 203(k) and Fannie Mae Homestyle mortgages, as well as the HUD $100 down program. Jamie and his team close more than 100 renovation loans per year by creating a detailed step-by-step approach and simplifying the process. Leads a team of 5 dedicated specialists to ensure each client has a “Raving-Fans” Experience.